DJ Sarab, Gurgaon ARE YOU A VENDOR? 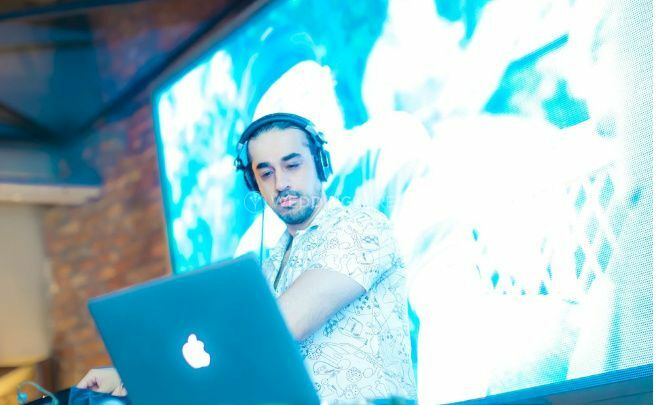 DJ Sarab is a Gurgaon based DJ who makes your evening a splendid party affair. 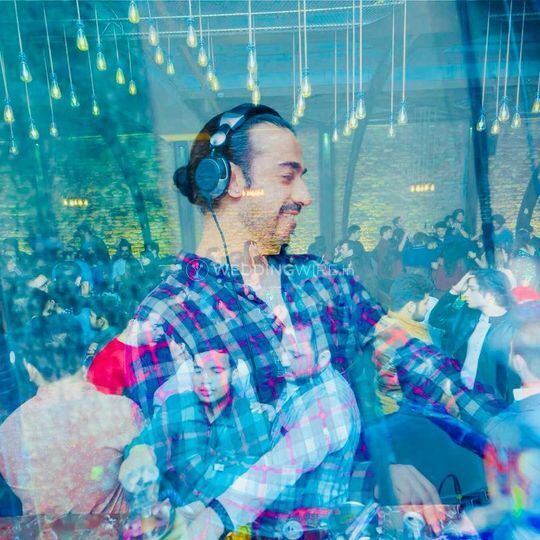 He's a resident DJ with renowned cafes in the city and you can catch him in action over there and feel the party pumping up your feet to move and groove on the dance floor. He offers you with the latest musical mania that is sure to drive you crazy happy dancing onto. If you are looking for a splendid evening, then DJ Sarab is the DJ to choose for your occasions. He is ready to travel across the country for your convenience. 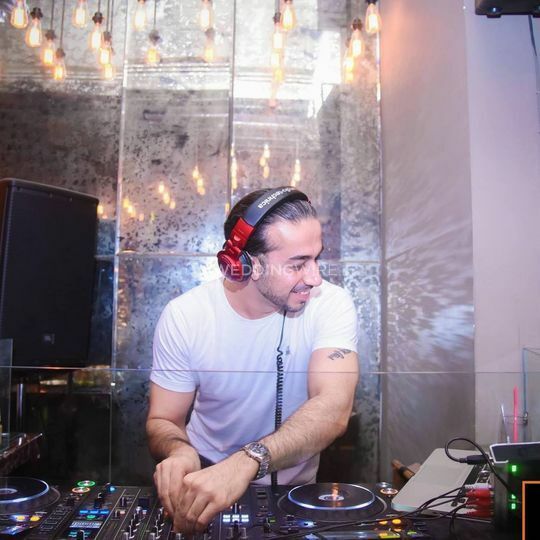 DJ Sarab offers his DJ services for various events making sure that each event or occasion is celebrated with zeal and passion. 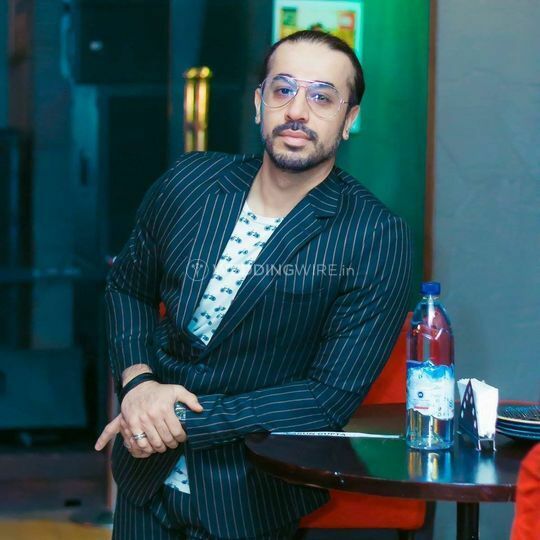 He began his DJ career in 2008, so it wouldn't be wrong to call him the new-age music master who has got the people vibing to his tunes and rhythm. He assures you with the best energy at a party and knows what gets the people entertained to throw their worries out the window and enjoy the occasion fully.